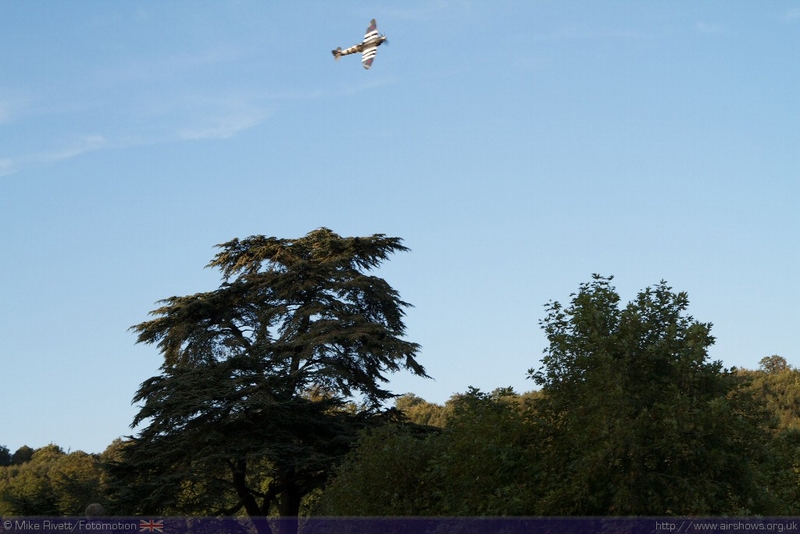 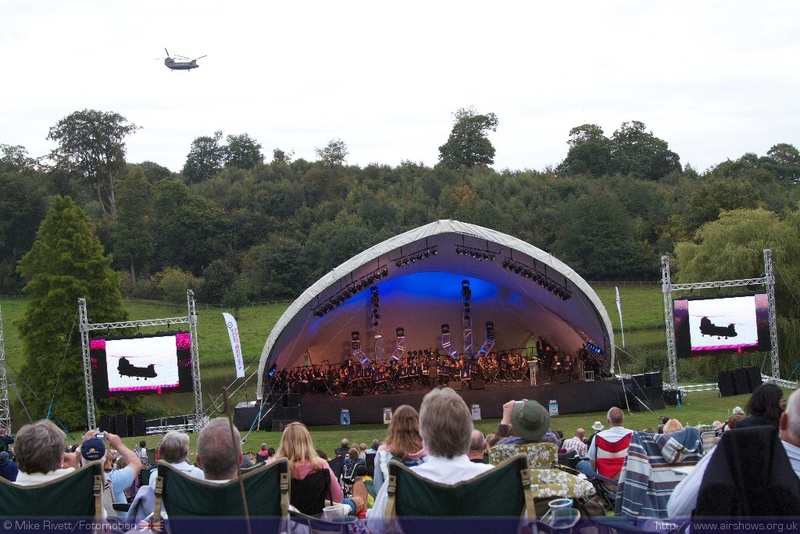 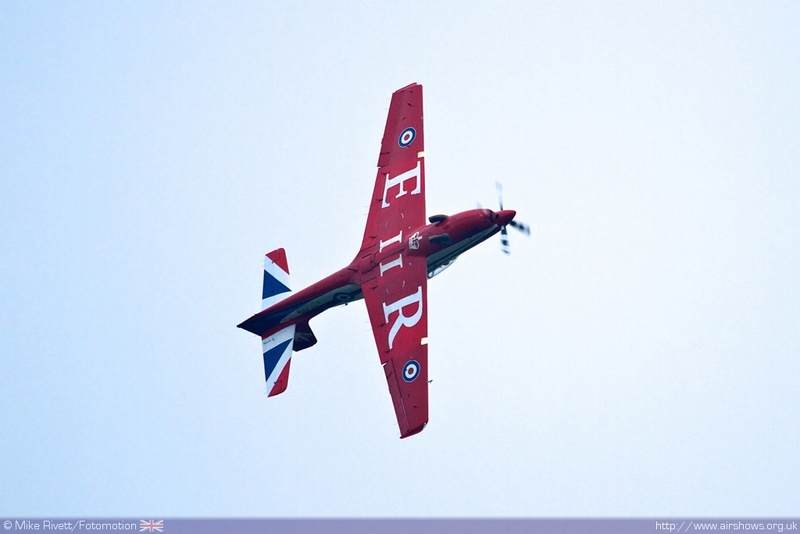 The RAF Concerts held at Chartwell in the last two years have proved to be popular events combining the very best in RAF Music with some very select flying displays. 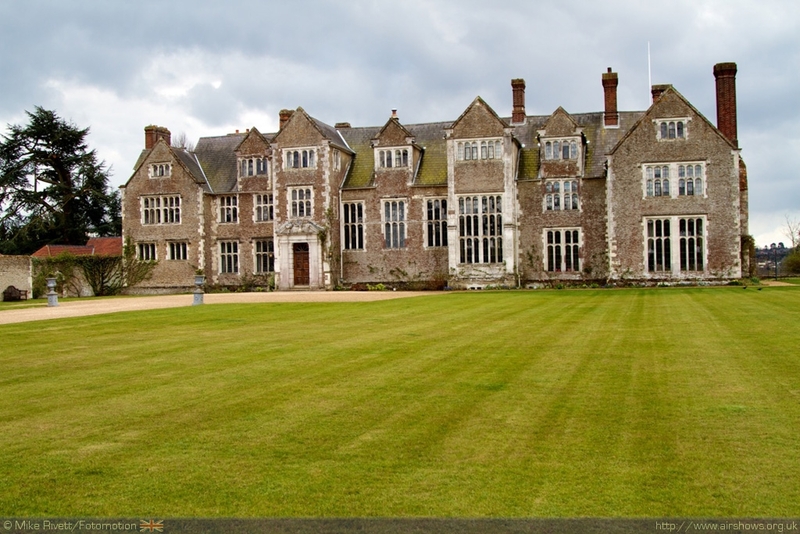 2012 will see the event change venue to the leafy Surrey Hills just outside Guildford and beautiful setting of Loseley Park on the 23rd June. 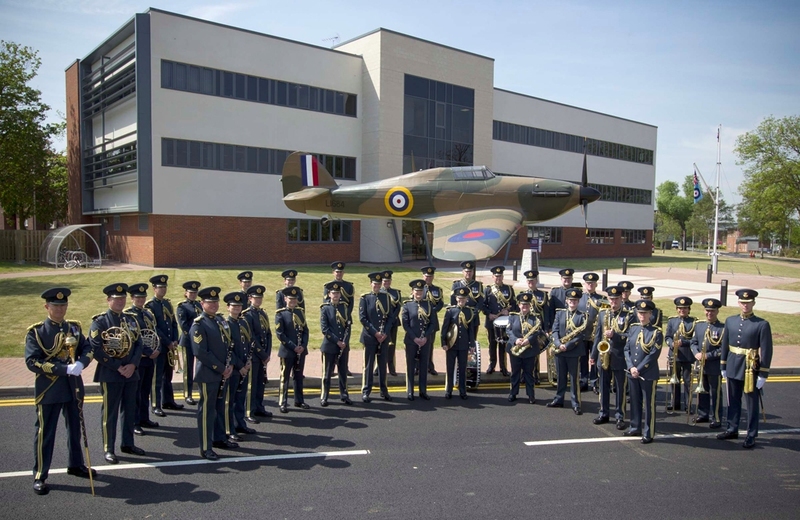 The change in venue also coincides with some much higher ambitions to combine singers, the Central Band of the RAF and a number of the RAF’s Display Teams. 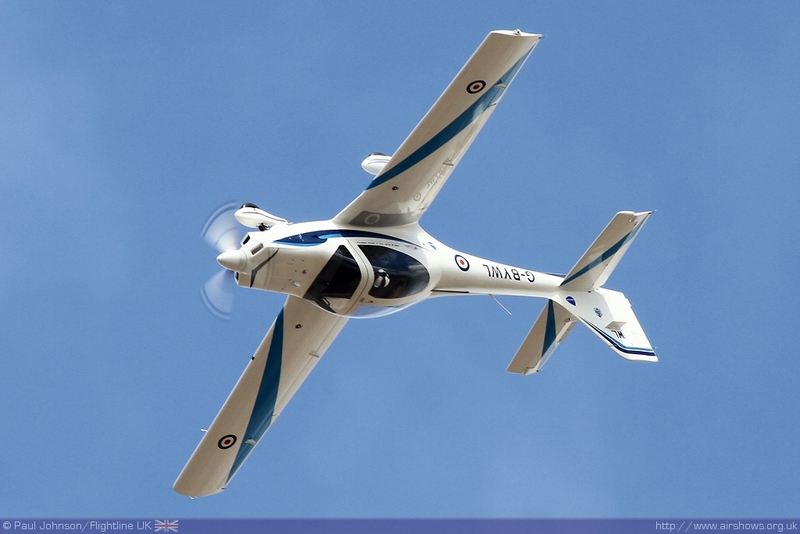 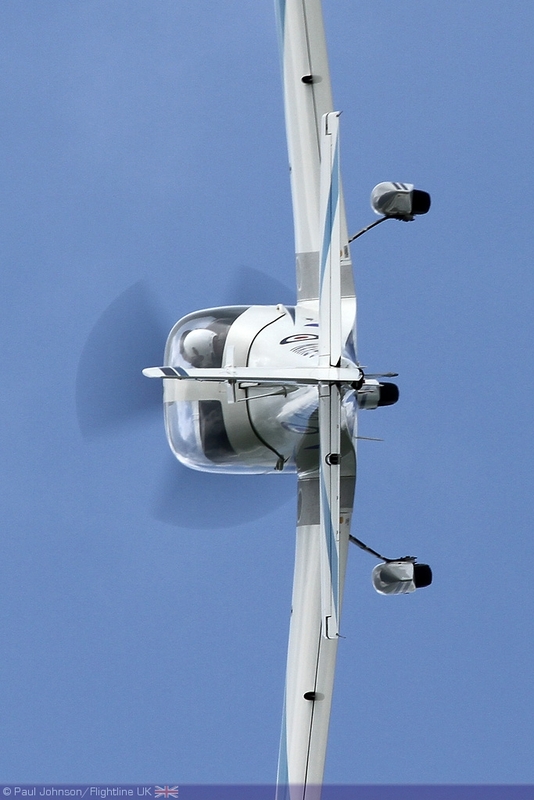 Paul Johnson/Flightline UK found out more from Andy Pawsey. 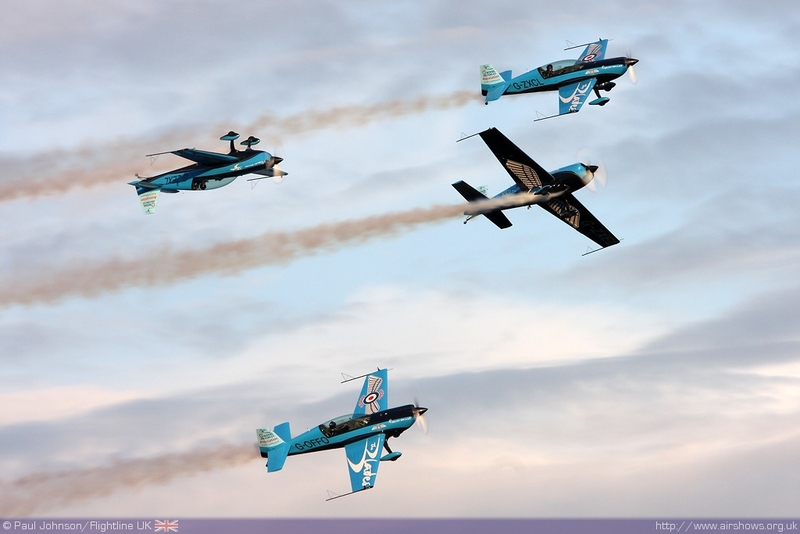 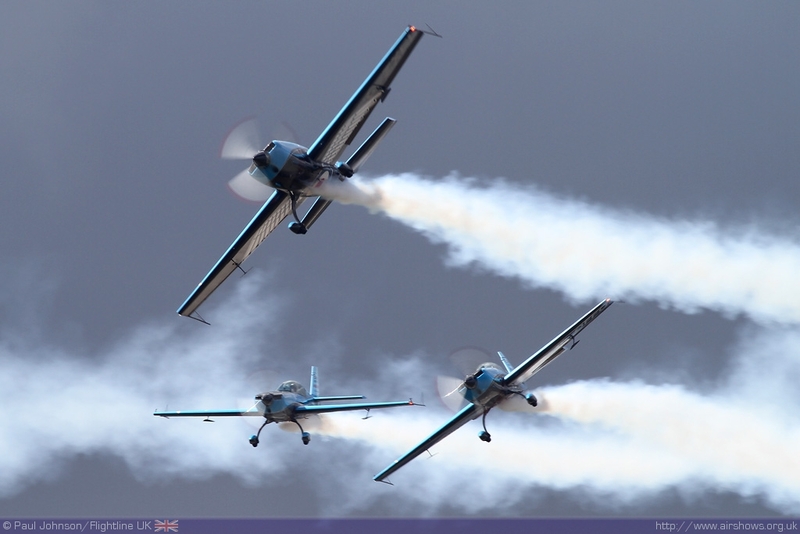 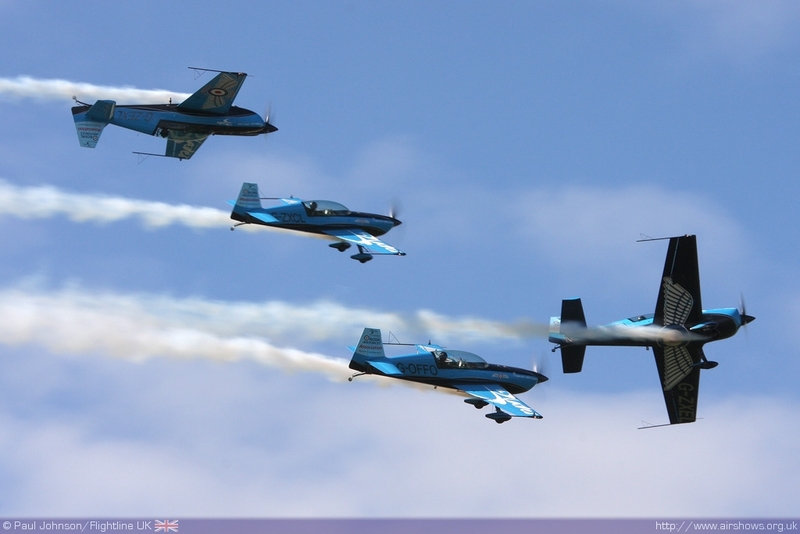 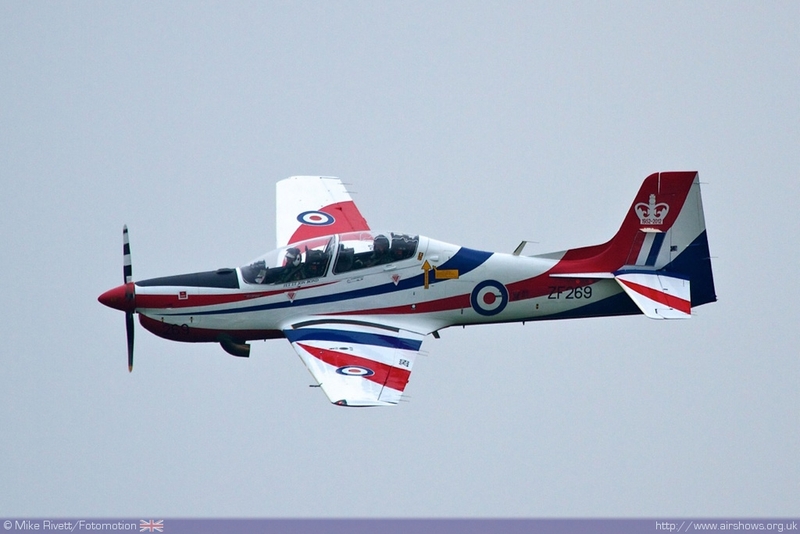 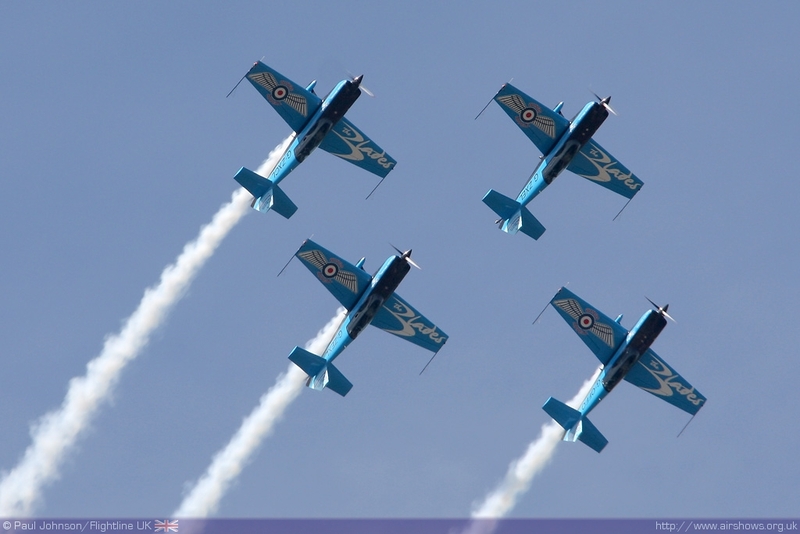 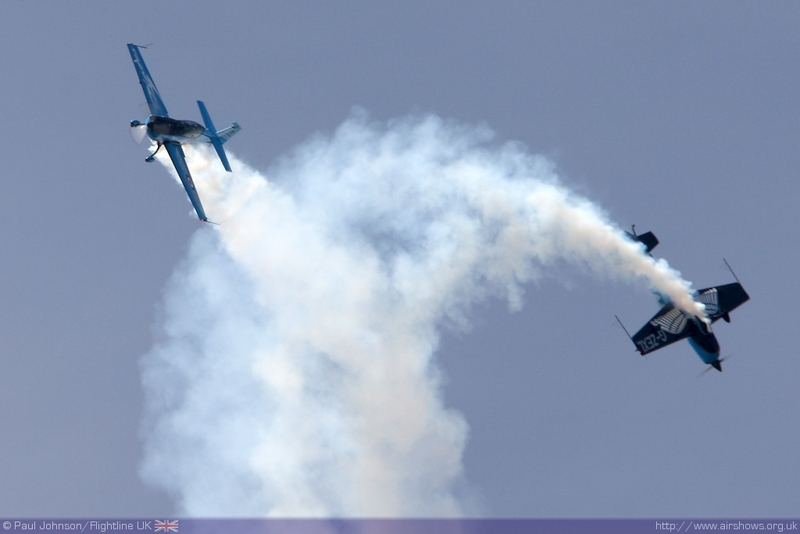 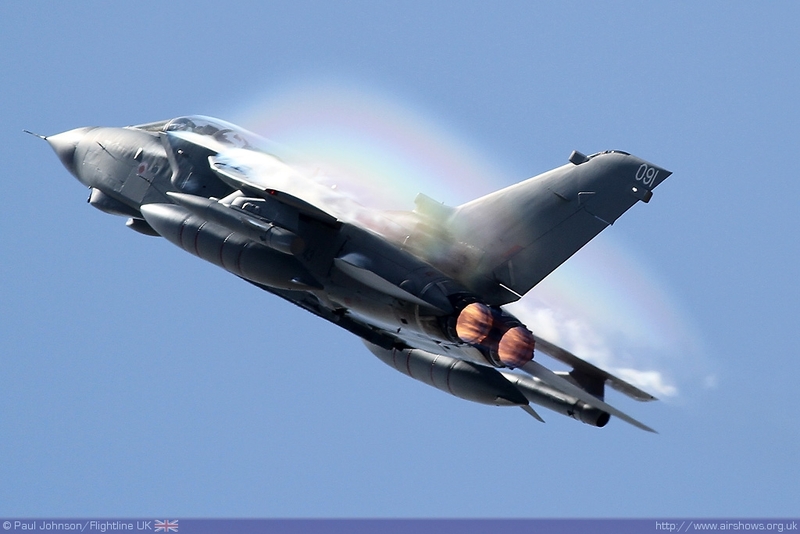 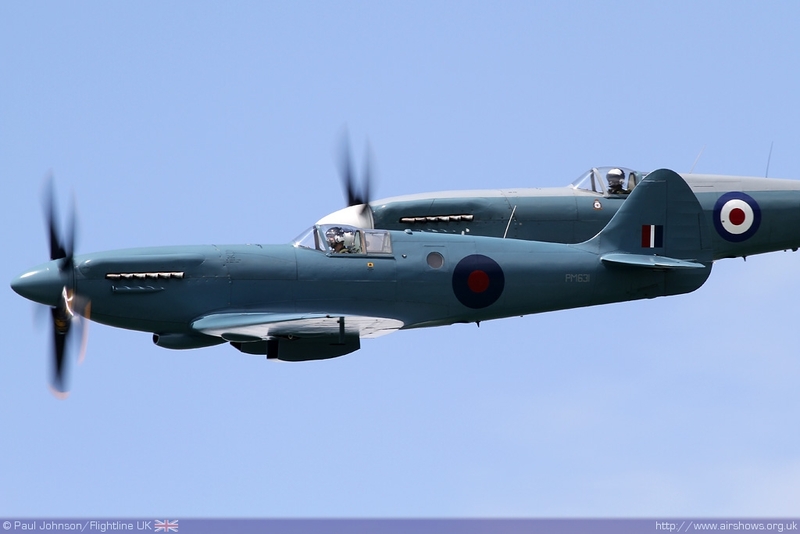 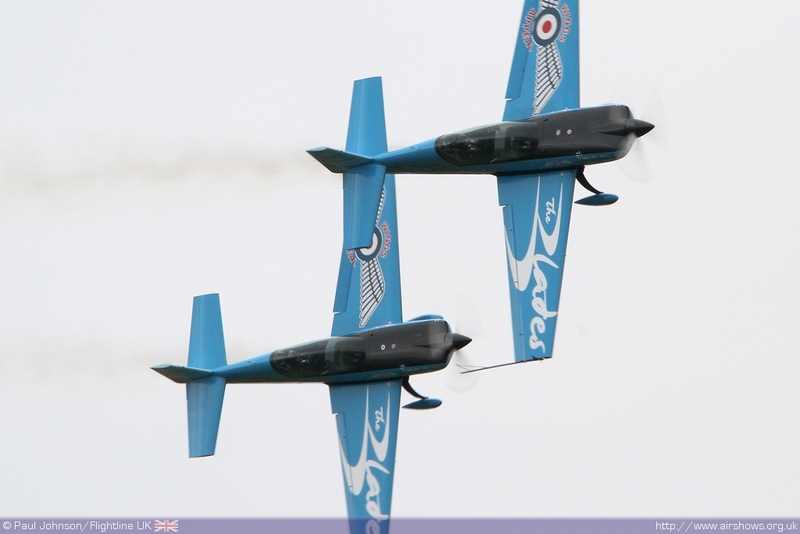 Photography by Mike Rivett/ Fotomotion, Paul Johnson/Flightline UK or as credited. 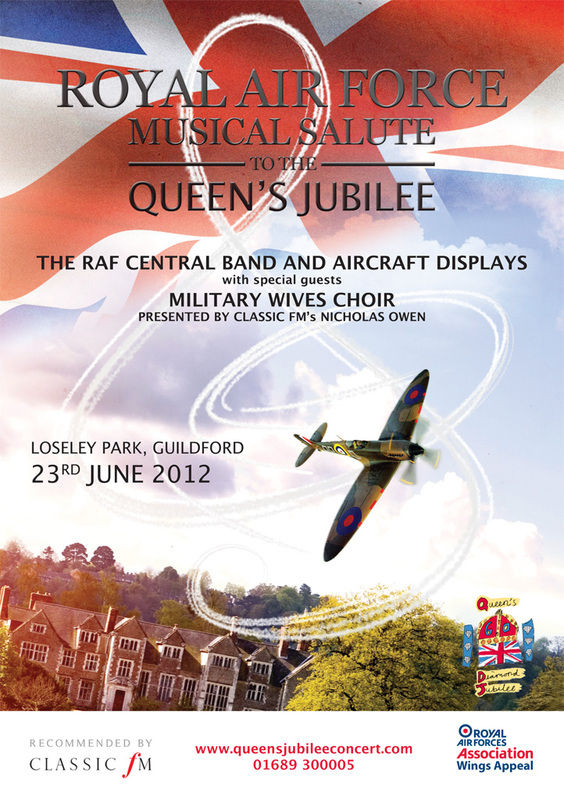 There will be a number of events including airshows held around the UK to celebrate the Queen’s Diamond Jubilee in May and June, but none will be as unique as the “Royal Air Force Musical Salute to the Queen’s Jubilee” to be held on 23rd June 2012 at Loseley Park, near Guildford in Surrey. 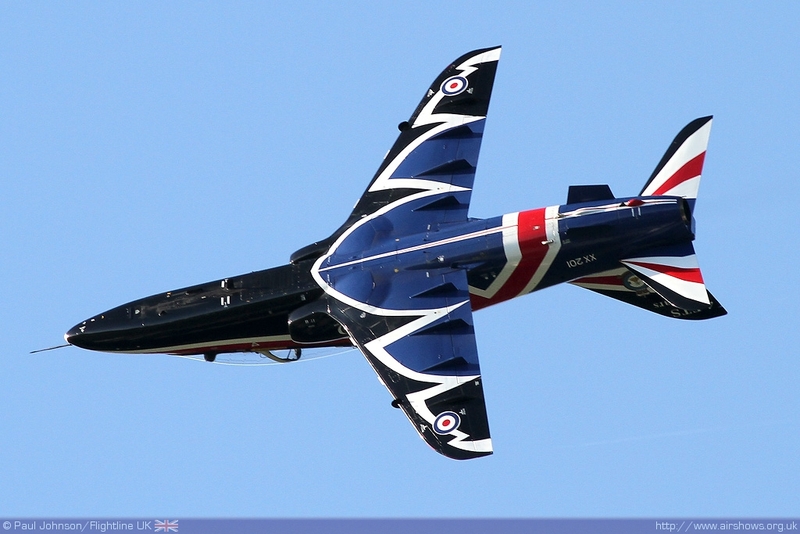 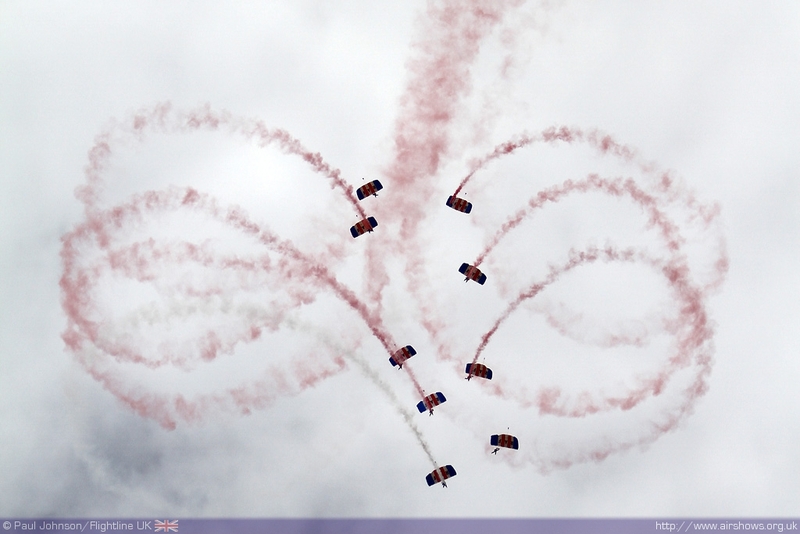 Queen Elizabeth II is heavily associated with the Royal Air Force. 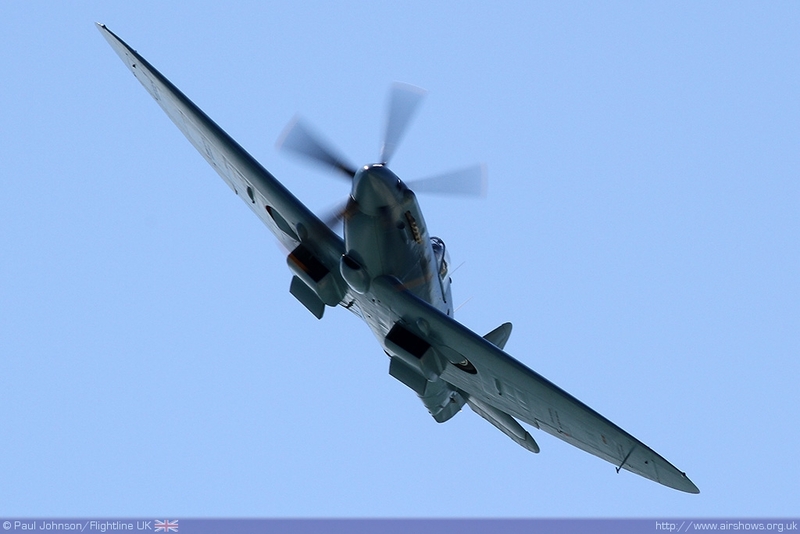 As a young woman she watched ‘The Few’ locked in combat above London and as a grandmother looked proudly on as Prince Charles awarded RAF wings to his son William. 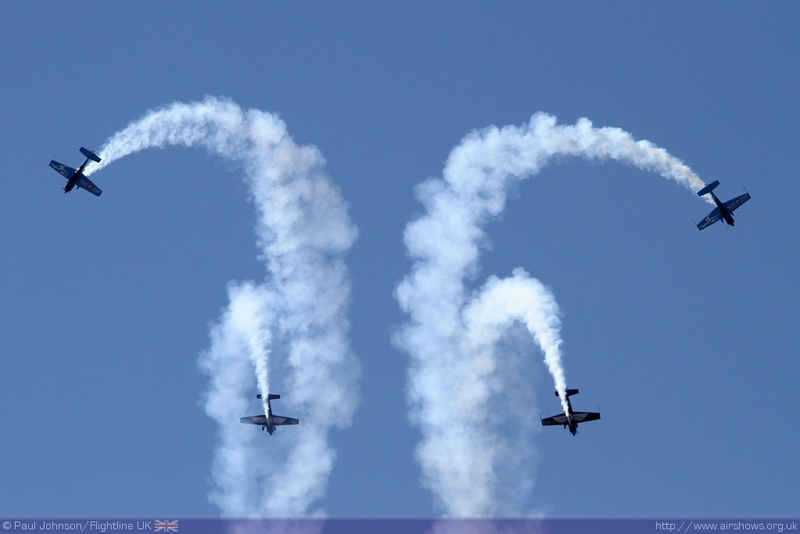 The ambitious project will bring together a number of different performers with a cast of flying displays that in their own right would constitute a serious air display. 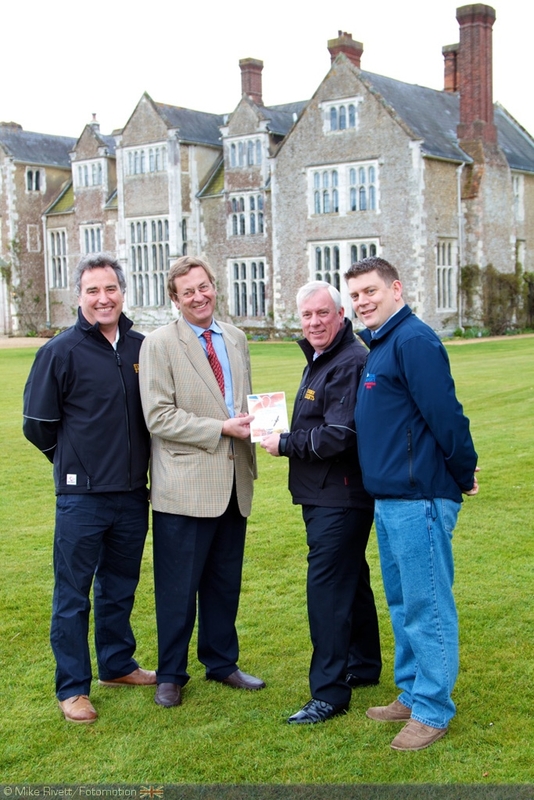 The event, organised by Colin Hitchins and Andy Pawsey from Synergy Events has grown out of two successful events held at Chartwell, but Loseley will be on a much grander scale! 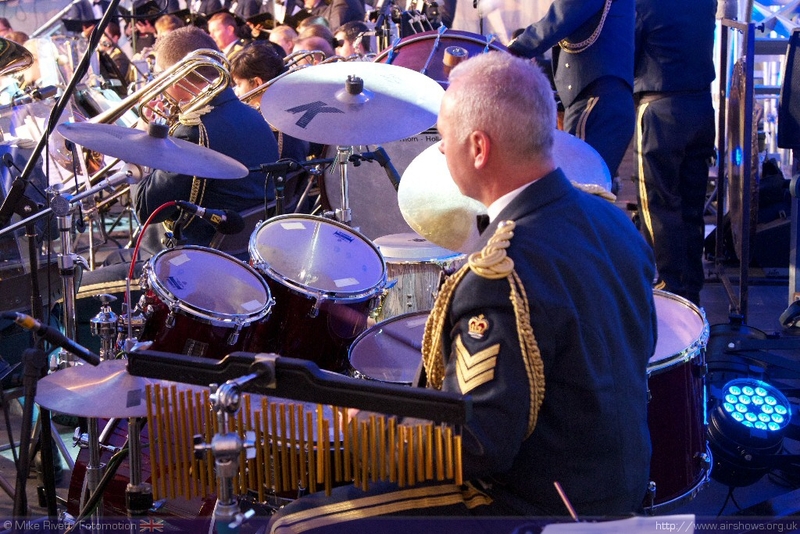 The centrepiece of the event will be the Central Band of the Royal Air Force performing a wide variety of music - everything from classic military marches to contemporary film music, much of it drawn from the period of the Queen’s reign. 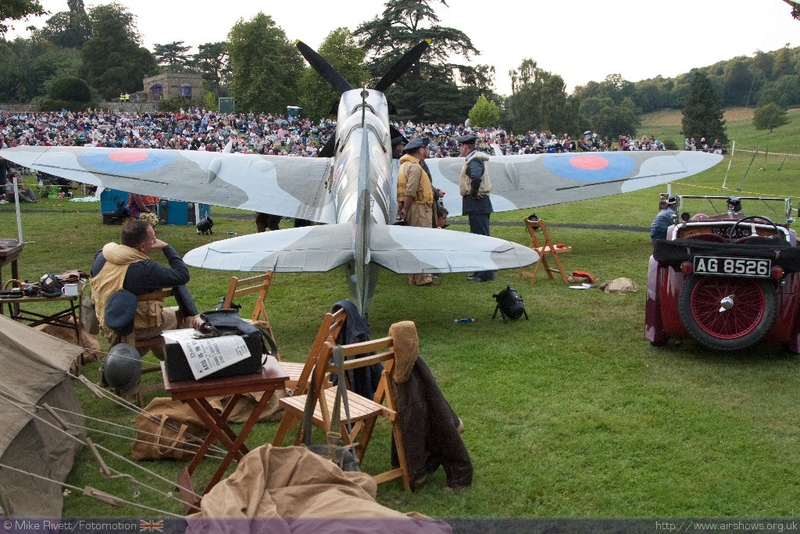 Joining them will be compere, Classic FM Presenter and former Royal correspondent, Nicolas Owen and 150 performers including the RAF Presentation Team, actor Rupert Holliday Evans, West End Kids, the Spitfire Choir and Soprano Fiona Howell and the RAF’s own singer Flt Lt Matt Little. 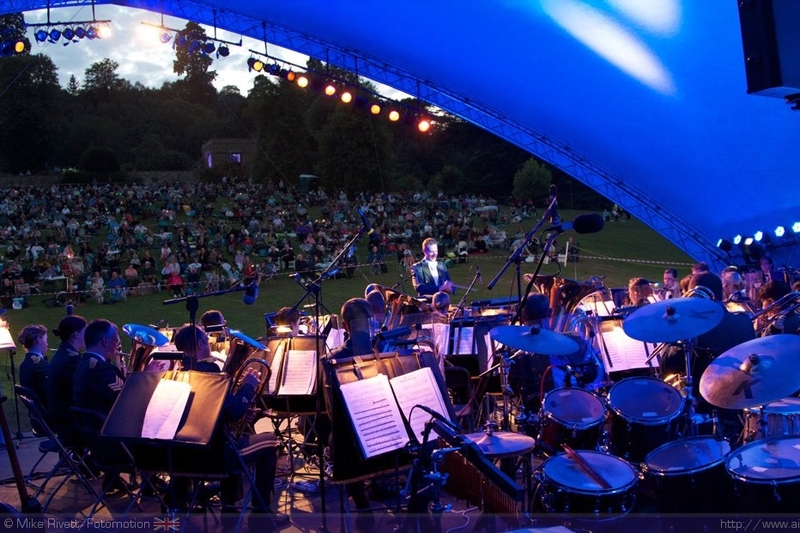 But stars of the concert are likely to be the Military Wives Choir who shot to fame scoring the Christmas No.1 record under the leadership of TV choirmaster Gareth Malone. 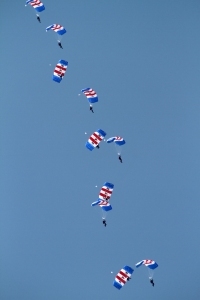 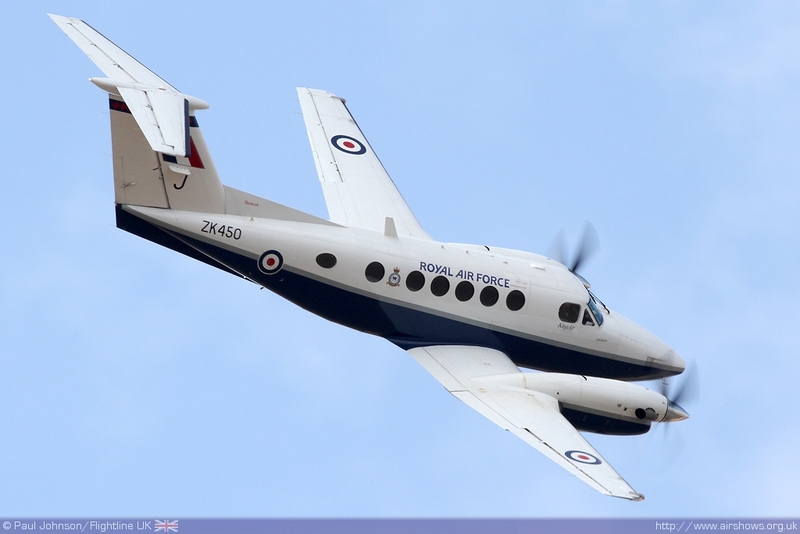 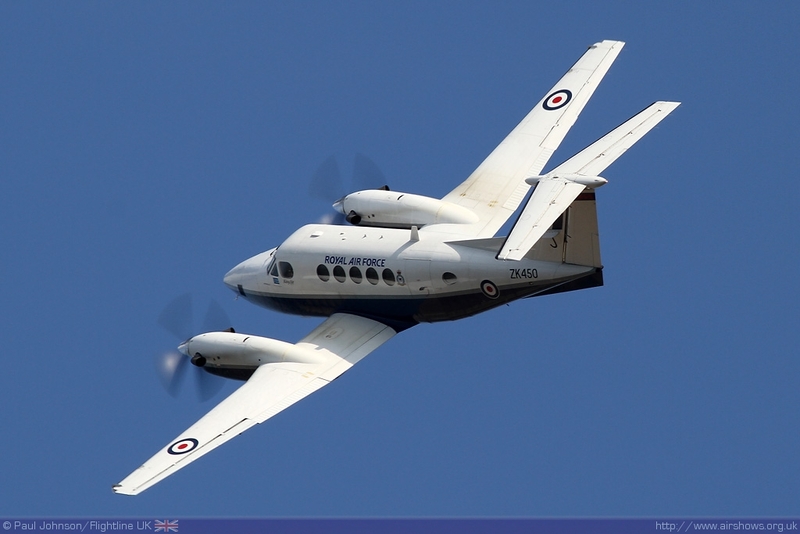 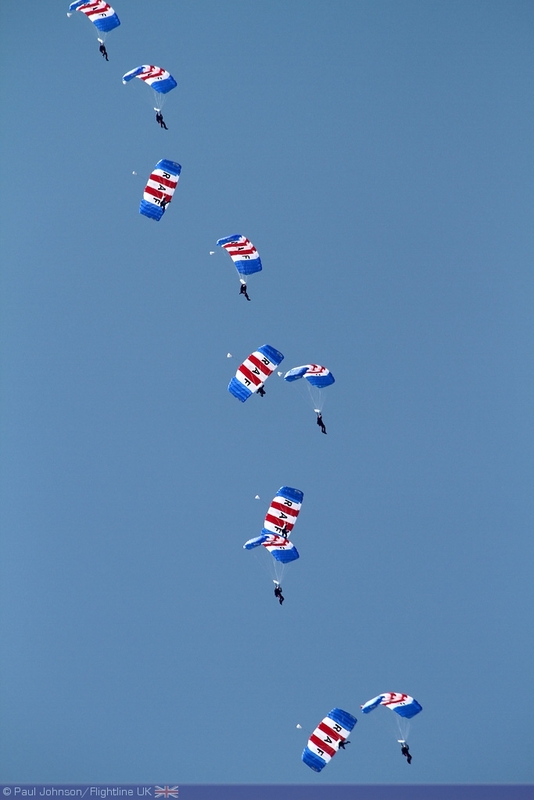 Loseley will witness many different aerial elements with the RAF Falcons Parachute Display Team jumping in and flypasts and displays from the RAF Hawk, Tucano, King Air, Tutor, BBMF Spitfire and The Blades. 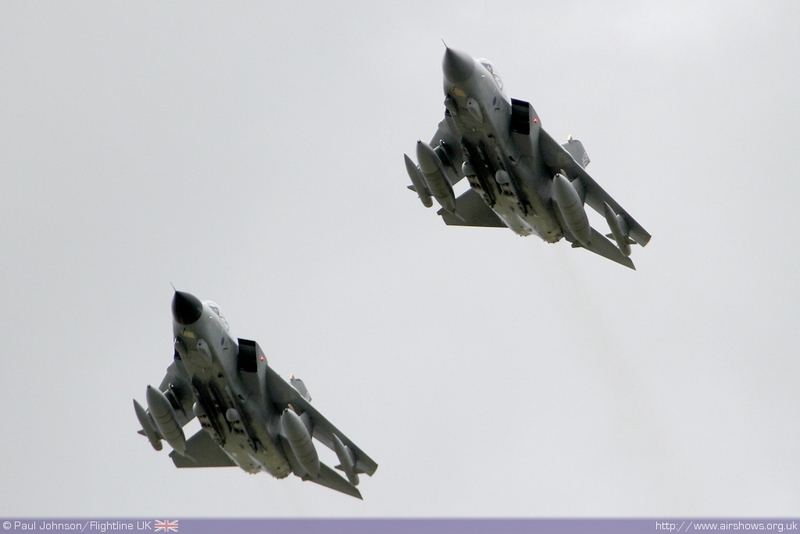 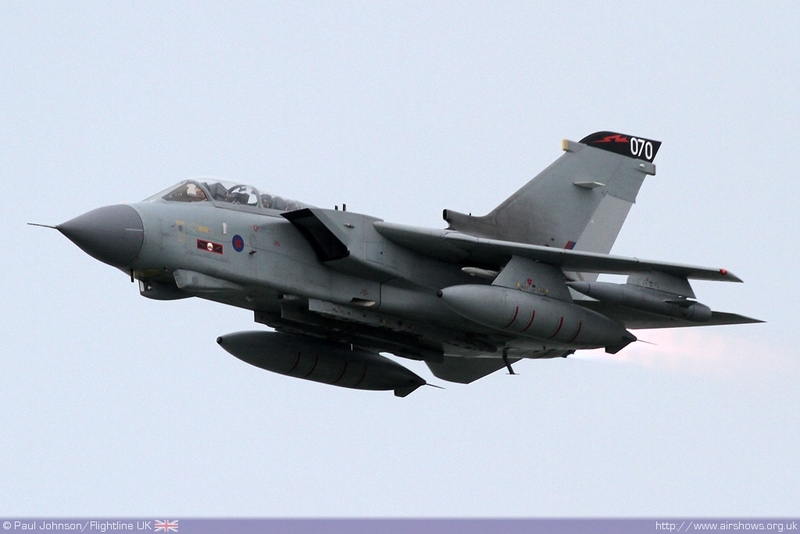 Perhaps making the loudest aerial contribution however will be the RAF Tornado GR4 Role Demo team! 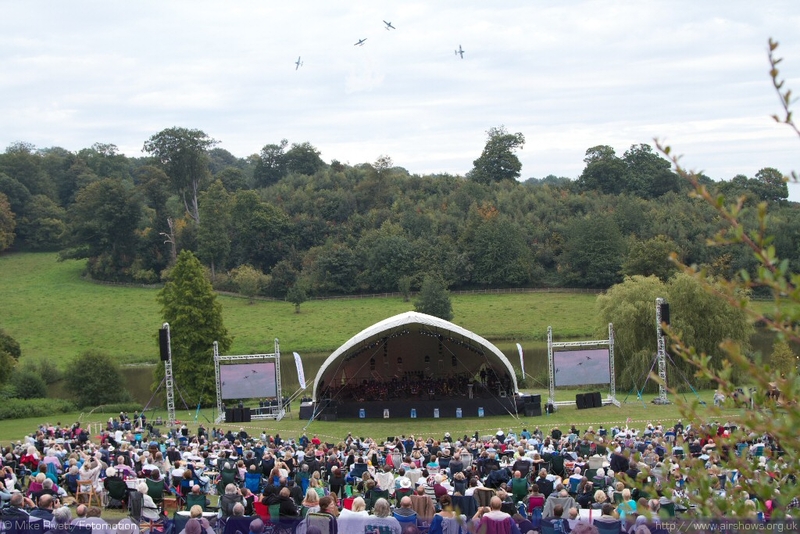 The music and flying will not be mutually exclusive, but will be brought together in the first half of the concert with the use of special effects and archive film footage displayed on huge screens around the main stage. 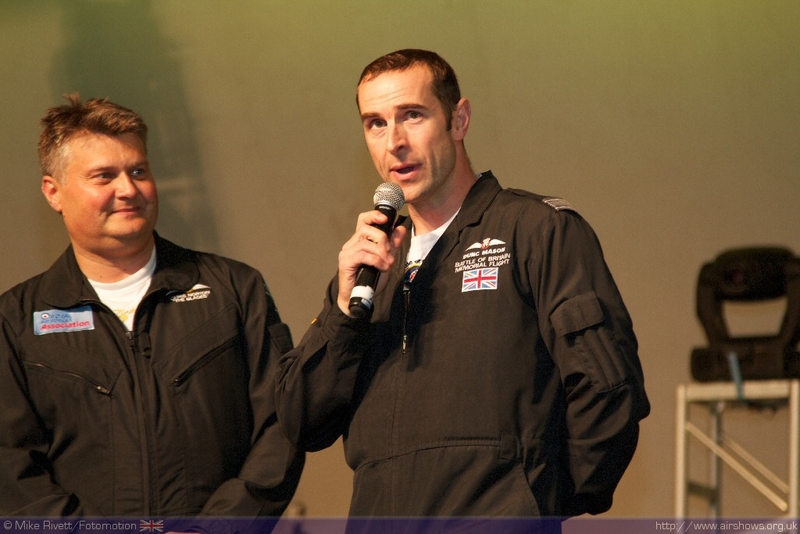 During the Youth Forces segment big screens will also be involved showing archive footage of the opportunities the RAF affords young people with footage of teenagers experiencing flight for the first time and the rewards the Duke of Edinburgh Scheme and the Prince’s Trust offers! 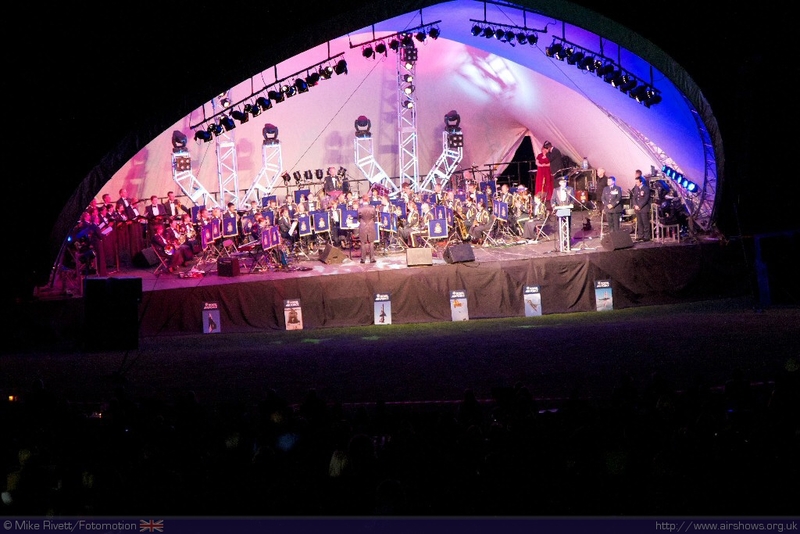 Added further dimensions include added cadet musicians to the ensemble and have a mass cadet salute to end with! 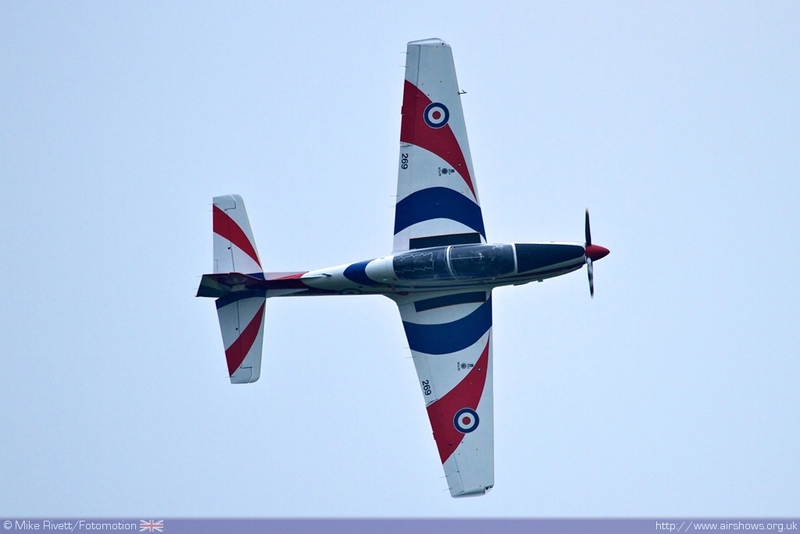 “The RAF Salute of the Queen’s Jubilee” promises to be an event to remember and perhaps one of the most spectacular of the year. 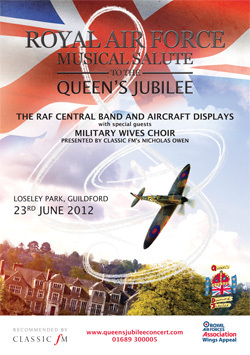 More information and tickets can be found at www.queensjubileeconcert.com or by calling 01689 300005.